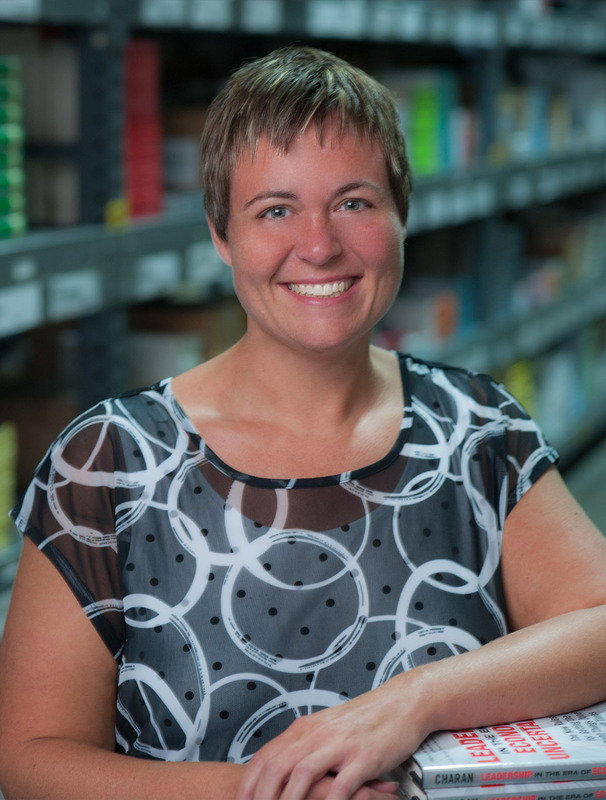 Amanda Morris joined the PBD team in 1998 and has over 16 years of experience in the fulfillment and distribution industry. Prior to joining the Client Services team, Amanda worked in several departments within PBD including Customer Service and Inventory Control providing her a solid knowledge base of PBD's services and processes. In her current role as Account Manager, Amanda is the main point of contact for her clients and is responsible for day to day activities. She has been a leading force in building lasting relationships with clients due to her attention to detail and focus on each client's individual needs. Known as one of our internal ERP system experts, Amanda has been instrumental in the success of our Client Services team. Amanda studied Science at Gainesville State College. In her free time, Amanda enjoys spending time with her family, hiking, obstacle course racing and hanging by the pool.